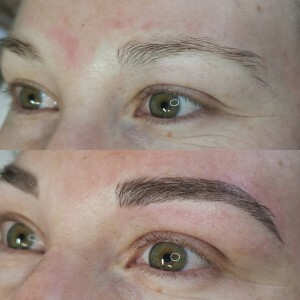 My Appointment | Evident Beauty | Book appointments online hassle free. 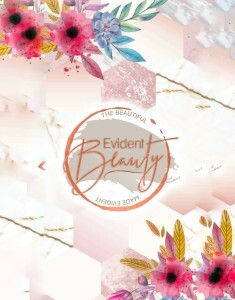 Evident Beauty welcomes you to come and enjoy a relaxing time while a variety of treatments are offered. We specialize first and foremost in making you feel at home and welcome. This is a salon that prides itself in bringing out beauty and not concentrating so much on superficial beauty although the quality of service that you receive is superb. The services we offer are: Artificial nails, waxing, manicures, pedicures, massages and Permanent Make-up. Please note that we take cash and EFT's only and all bookings must be cancelled 24 hrs in advance as 50 % of your missed appointment will be charged if you do not.